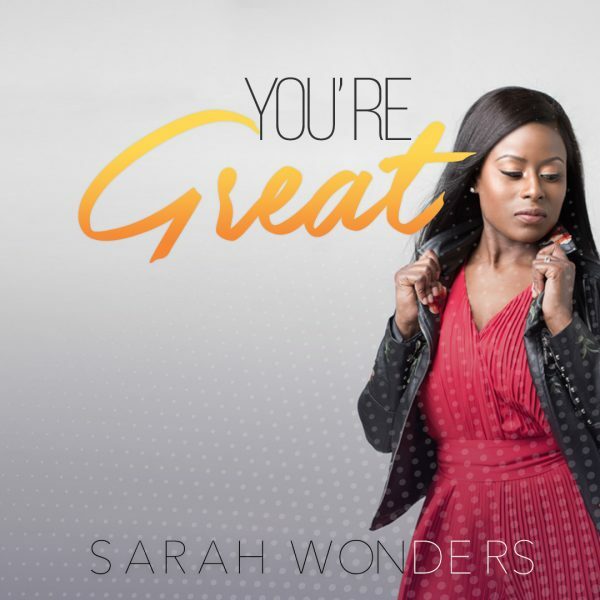 UK based gospel singer/songwriter and Worship Leader with origins from Delta State, Nigeria, Sarah Wonders releases “You’re Great” from her recently released EP album “Relevations”. ‘You’re Great’ is a song that expresses who God is, His might, and His Awesomeness. 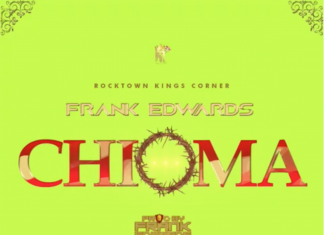 This song is a follow up from her previously released single titled “Champion’s Anthem”. Sarah considers her music to arouse spiritual awakening singing about the truth of God’s word, the love of Jesus and who we are in Christ.